Reentry was a little bumpy. Our Harrier-class starship, still smoking, touched down with a series of thuds on what seemed from the stratosphere to be a landing pad. It wasn’t though. 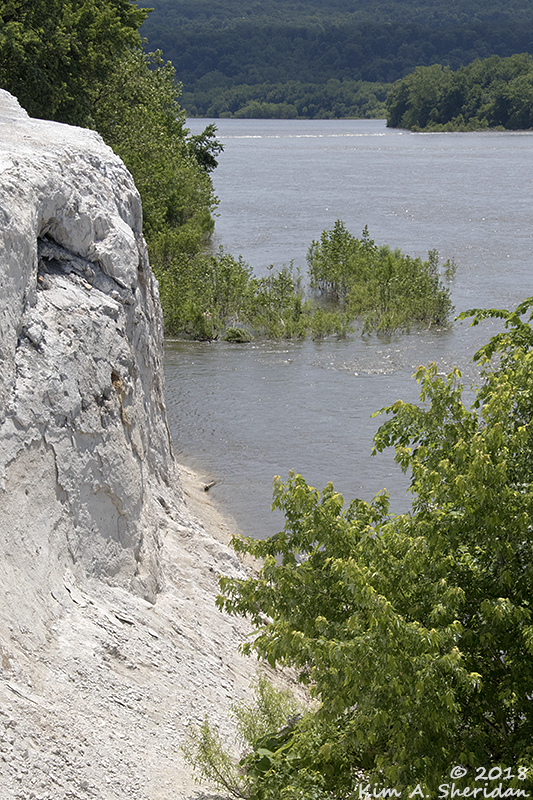 Some kind of exposed rock outcropping, blindingly white. GEOLOCALE: Lancaster County. Rolling farmland occupied by a human religious sect known as the Amish. The research team tumbled out, eager to start exploring. I warned them not to wander off. They didn’t listen. Merciful Minerva, this crew is easily distracted! Keeping them on task is like herding cratercats. How did I end up here, on this tiny rock orbiting a small star at the outer rim of a minor galaxy? My “research” vessel is an old repurposed FTL speeder; my team consists of a medic and a mage. A medic and a mage, for Pete’s sake! With more authority than I felt, I ordered them to pose for the obligatory mission photo before turning them loose to explore. GEOLOGY: The landform is a plateau 115 metres by 82 metres, cut by a deep valley and plunging 55 metres nearly straight down. Below is a wide but shallow river. Low hills flank its sides. ECOLOGY: The plateau is nearly barren. A few shrubs and small trees have struggled to gain a toehold here. Dense woods surround three sides. 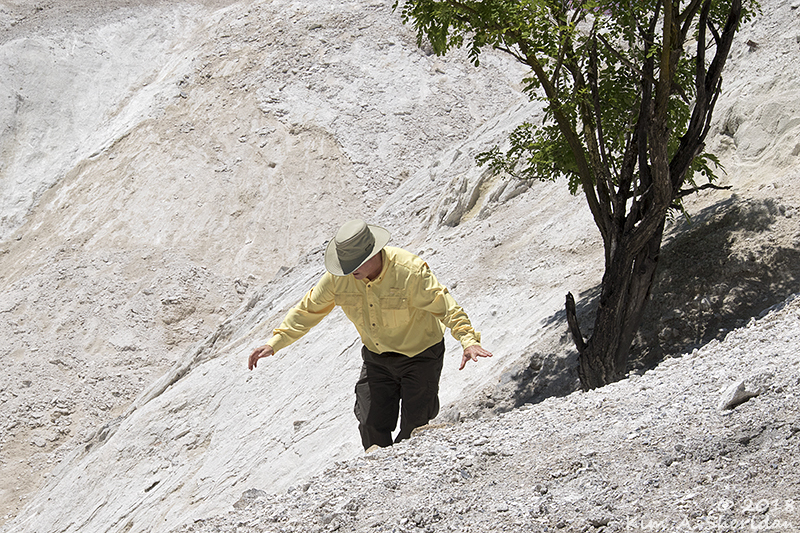 MINERALOGY: Nanoscanners indicated a soil composition of limestone and dolomite. Some of the embedded crystals look like slag. 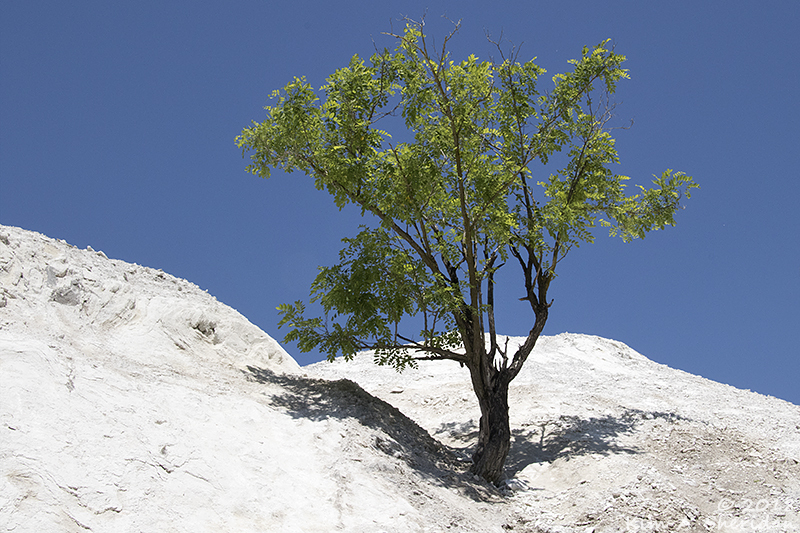 We’ve all seen limestone cliffs on other planets. 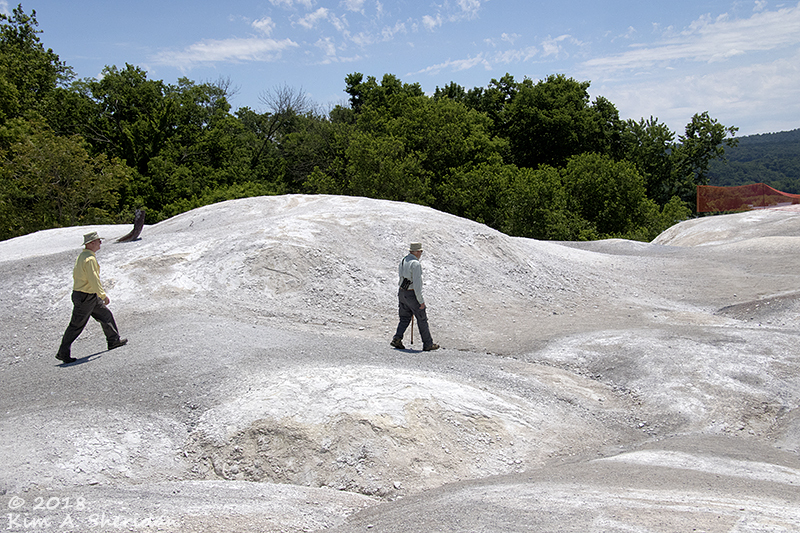 This formation was different, didn’t look to have been created by any geological process I was familiar with. We needed to get to the bottom of things. That’s where it became obvious that this was not a natural formation. No water carved these cliffs. This was artificially constructed. A short distance through the woods we found the ruins of old buildings. They appeared to be factories of some sort. We found a board with images and script. Some kind of informational sign. Translation was needed. The screen on my PUTR (Pocket Universal Terminal Relay) flickered an annoyingly long moment – dratted archaic technology! – and then spit out a synopsis. 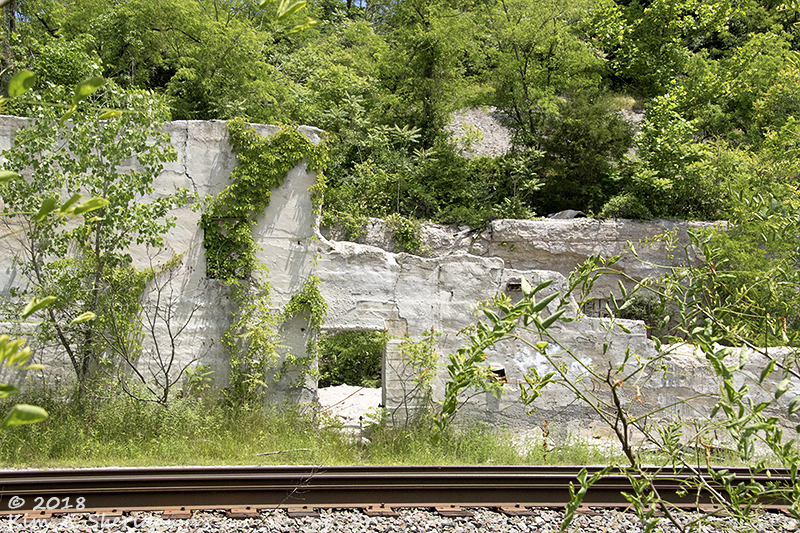 In 1847, quarrying operations began near this site. 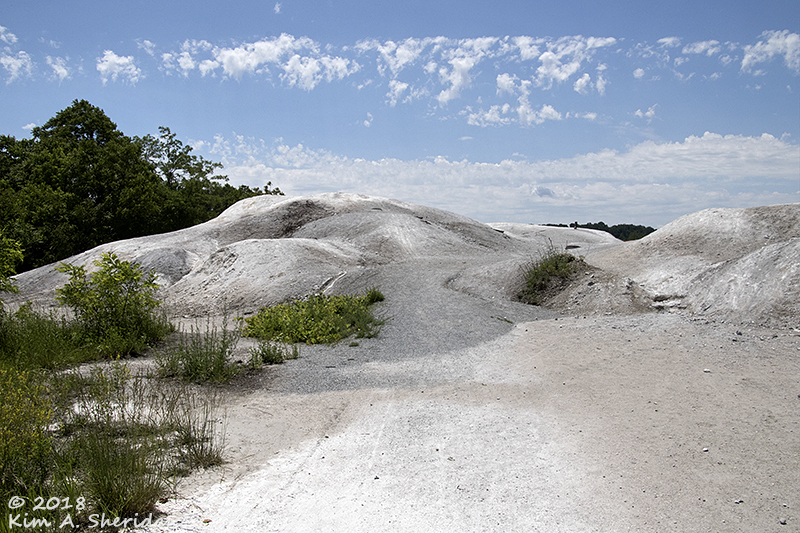 Limestone and later dolomite were mined, crushed and processed in a nearby factory. 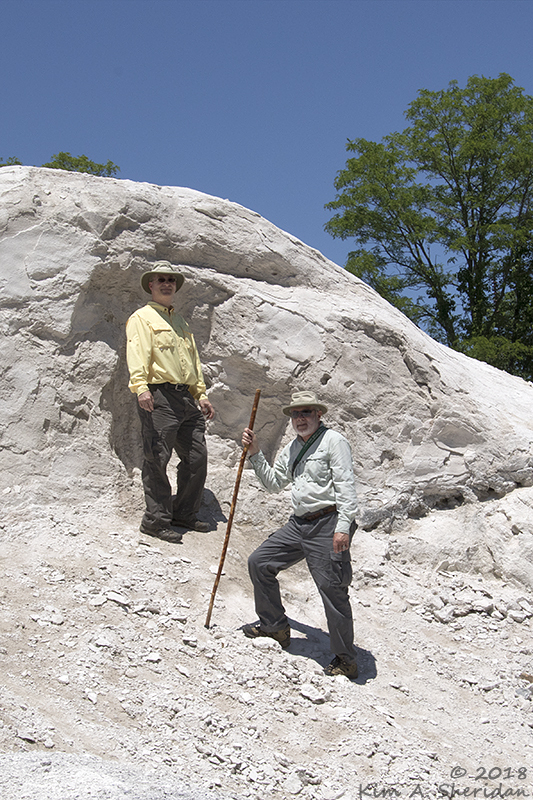 Initial limestone yields produced agricultural lime, whitewash and plaster. 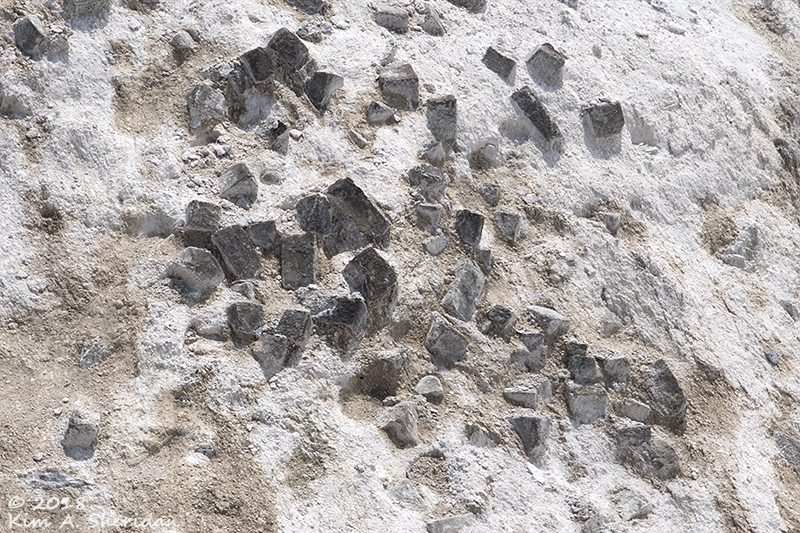 Later dolomite yields were used to cleanse impurities from steel during smelting. Dolomite was essential to the politicostate during the intraplanetary conflict known as World War I. 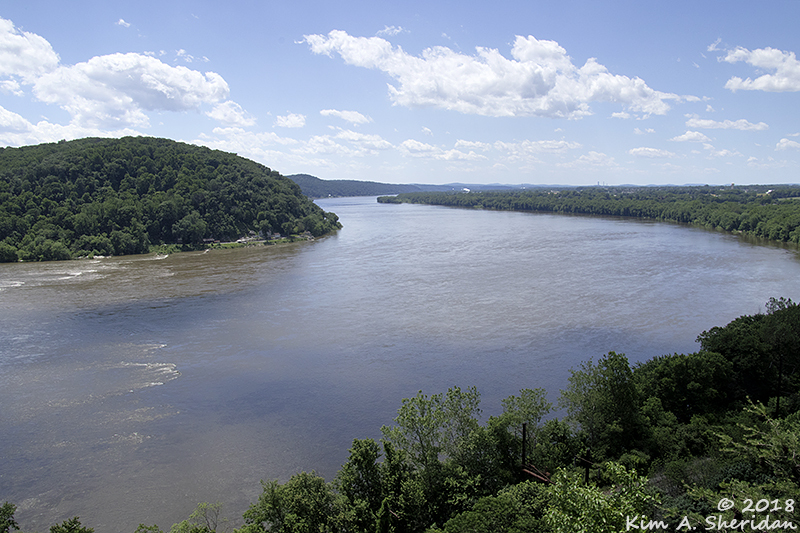 Over the years the mine was in operation, excess limestone and dolomite was unceremoniously dumped along the edge of the neighboring Susquehanna River, forming what is known locally as the White Cliffs of Conoy. 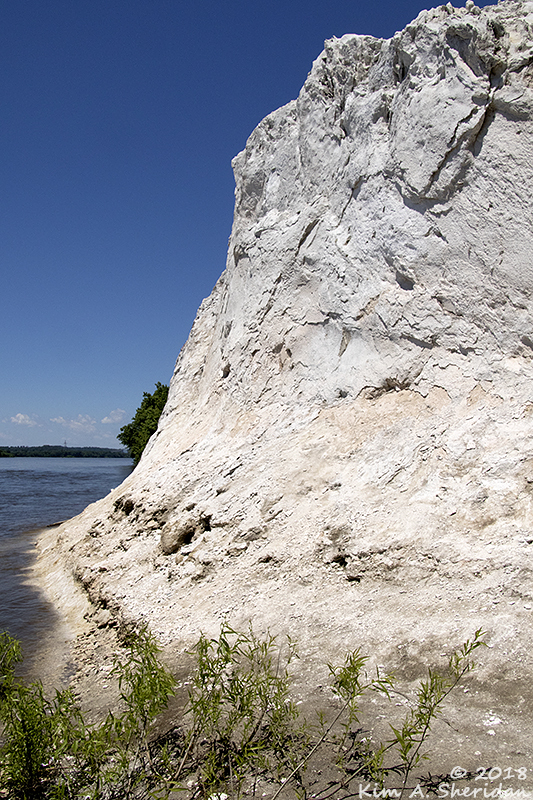 The White Cliffs of Conoy. Poetic name for an industrial waste tourist attraction. What kind of creatures are these “humans” anyway? The team resolved to conduct more research on humans and their habitats. With this crew, anything could happen. 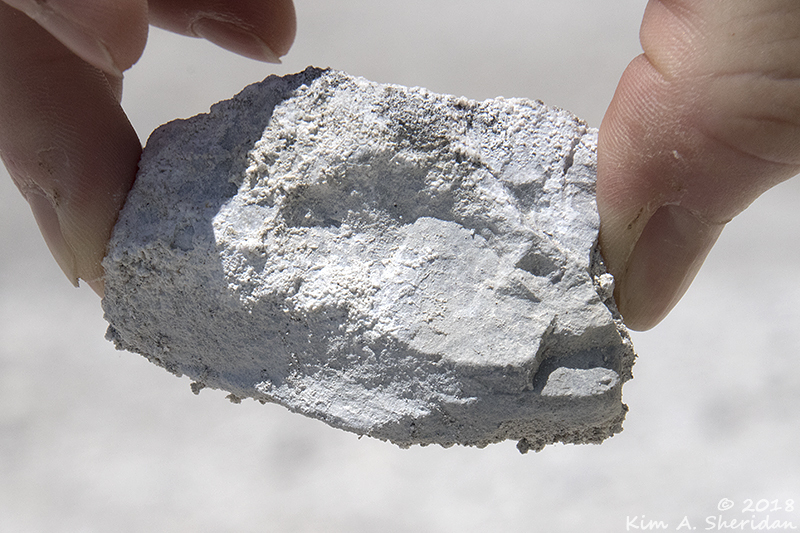 This entry was posted in Geology, Nature and tagged Geology by Kim. Bookmark the permalink.